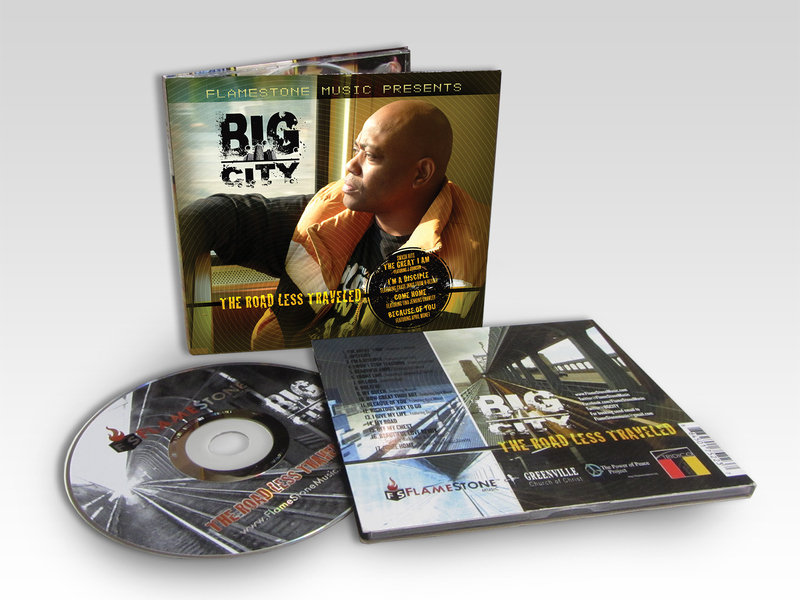 We created the logo and cd package for Big City. 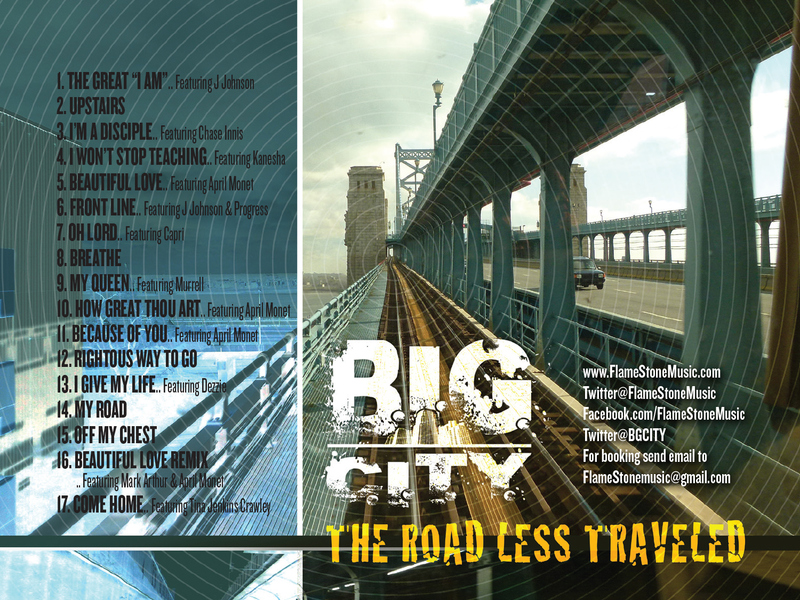 The client released a very personal album and wanted to make the imagery reflect the life and the streets of Philadelphia where his story lines originated. 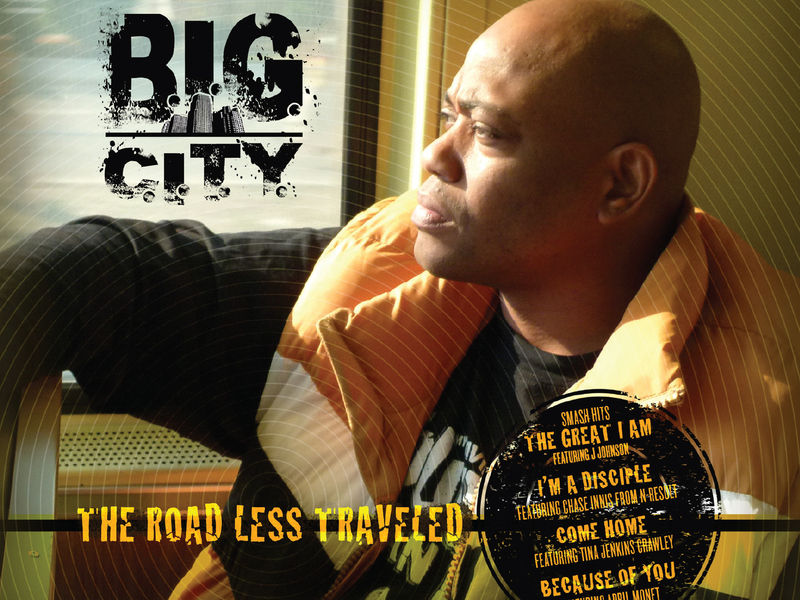 His tracks were gritty with truth and faith. 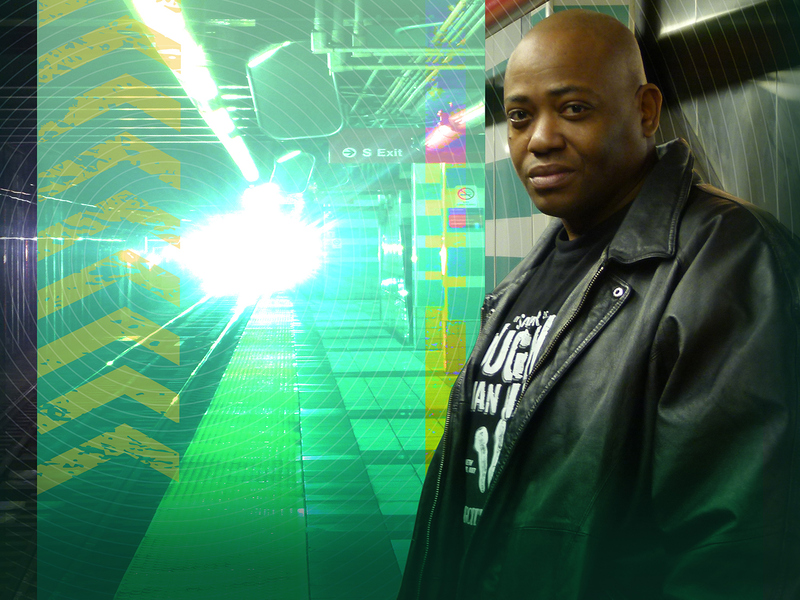  We valued his message and strived to imitate his work graphically using close up profiles and relevant photographs with an electric feel in the digital enhancements.